I noticed that my WEM Console would no longer connect to my WEM broker server. I started digging and saw that the Norkscale Broker Service kept crashing on the broker. I had the service configured to auto restart, but this wasn’t resolving my issue. 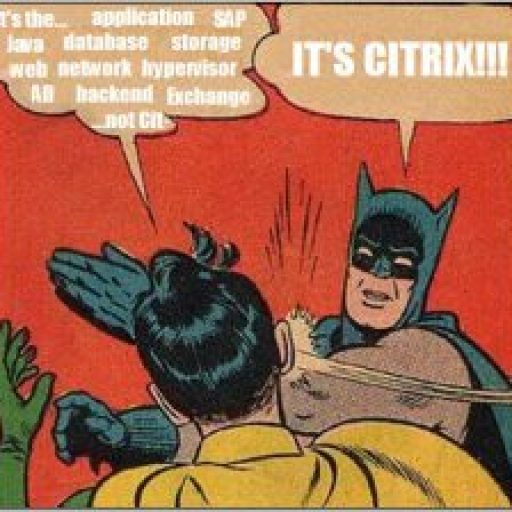 I put in a call to Citrix Support for guidance. It turned out that I had created the issue accidentally. My team and I were working to remediate issues generated by a security compliance product. In the process of this I activated FIPS compliance on the WEM Broker Server. As a result, no agents or consoles could connect to the broker server and the broker server itself could no longer communicate with the SQL database. Once FIPS was turned off, everything started working again. I later got confirmation from Citrix that WEM is not FIPS compliant. Keep that in mind if your company/government agency requires servers to be FIPS compliant.